In the You Tube world we live in today it only makes sense that many companies are utilizing Video as a recruiting tool. Being able to show a potential job candidate everything from the work environment to interviews with actual employees is a great way to give them a pretty good picture of what life is like at your workplace. And with the job market being tighter than ever, it’s a great way to cut through the typical online application and get their attention. According to Gus Faucher, senior macroeconomist at stockbroker PNC, businesses are raising wages in response to the fact that it is tougher to find workers. It’s important to make sure the video is authentic and that you use real people from your company to tell the viewer about the culture and job opportunity. We recently produced a few :15 and :30 TV commercials for Best Home Services, all shot in one day on location in Naples, Florida. They are actually airing the spots on local stations in an effort to get the word out to more people, asking them to apply for jobs with their company. You could also create a longer form video, one to three minutes in length, and place it on your website. 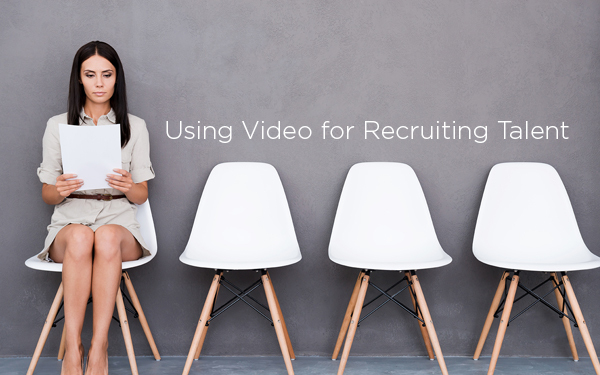 And why wouldn’t you consider video as a recruiting tool?  Think about the great first impression you could make with potential candidates. Maybe you can’t run broadcast TV commercials in your market due to high rates, yet you can utilize Digital Media as a great tool to increase the pool of applications because of your “out of the box” approach.